I was in Miami for Market America’s World Conference just a couple weeks ago. At the convention, Motives released a new spring collection. I am absolutely in love with this collection. The pastels are beautiful and are a great introduction to spring. 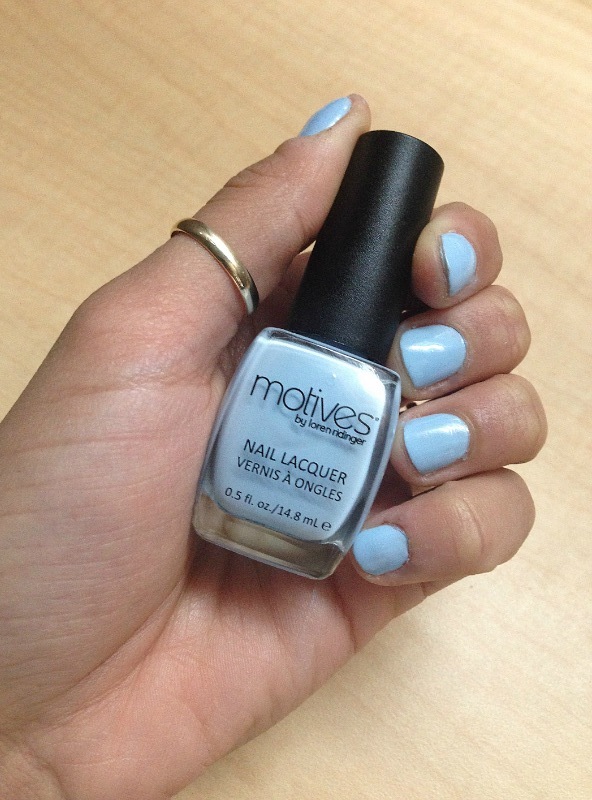 Today’s feature is one of the new Motives collections spring polishes, Daydream. The color is so light and refreshing, I just love it. Daydream is only available for a limited time, so get it while it’s available! 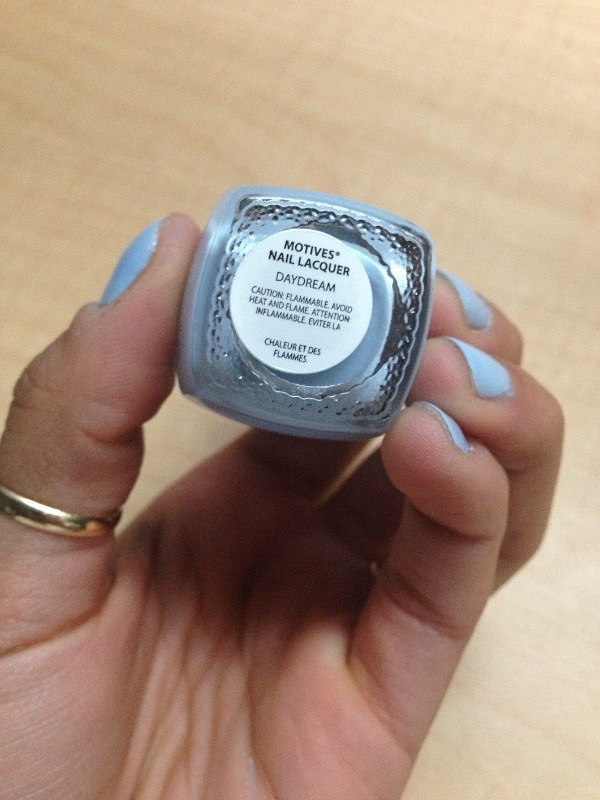 You can get this nail polish and other nail polishes here. For all other Motives products take a look at www.missmotives.com.